You're having a tough time losing weight and it's depressing--what should you do? Every time you go somewhere, you feel uncomfortable because of your weight. You've tried diet programs. You've even tried just not eating. But that just made you sick and miserable. 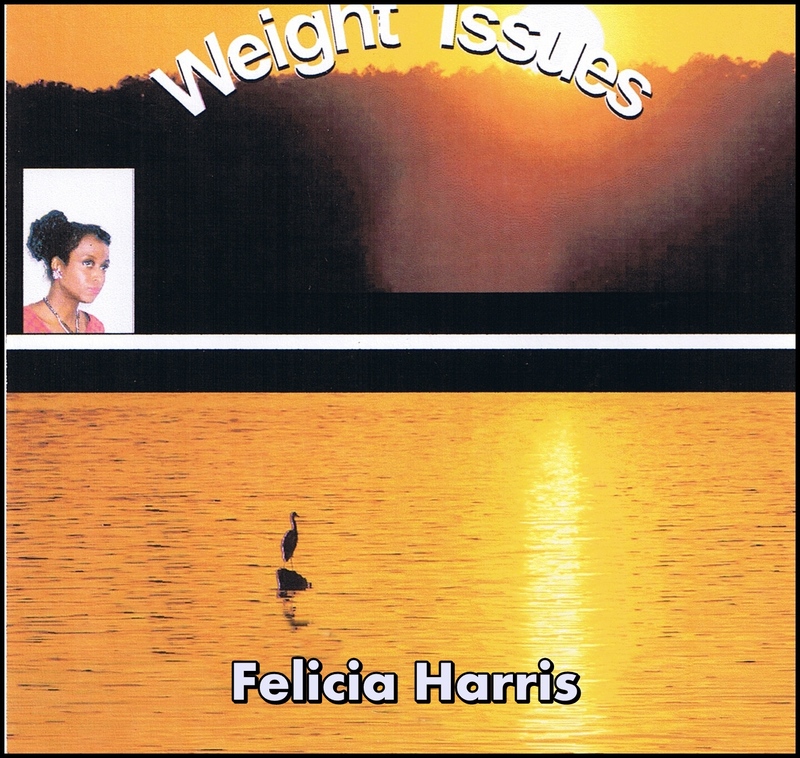 Let Felicia Harris explain to you the correct process for losing weight, and toning your muscles. Felicia Harris' ministry has existed for more than a decade, delivering thousands of encouraging messages to individuals feeling hopeless due to life's heartaches and crisis situations. Her direct-approach teachings involve self-help and a reliance upon the wisdom of God, and have helped transform the lives of people nationwide through bible study classes for college students and the members of North Mesquite Assembly of God, counseling sessions, audio programs, and self-help articles. Born in Chicago and now living in Mesquite, TX, Felicia is a gifted visionary, successful businesswoman, and a much sought-after speaker. She has been married for nineteen years to her husband, and is the mother of two daughters, both college students.